What in the world is going on in Turkey? 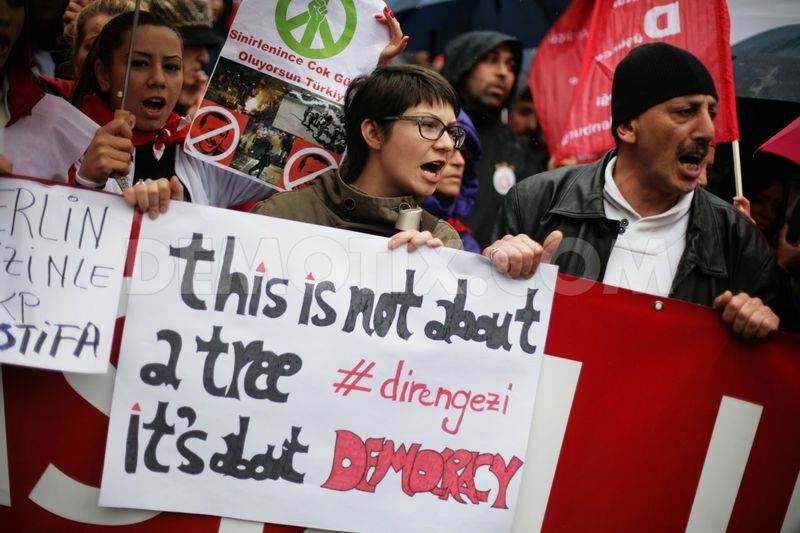 Four weeks ago a small group of environmentally-minded Turks staged a demonstration, or an occupation, of tiny Gezi park in Istanbul, where the government had stated its intent to build a replica of an Ottoman-era barracks to house a shopping mall. The government responded by attacking the protesters violently with water cannon and tear gas. The disproportionate attack on the peaceful protesters crystallized widespread hostility to the government of Prime Minister Recip Tayyip Erdoğan (pronounced ER-duh-wan). The protests grew and spread all over Turkey, and everywhere the protesters were met by violent police action. So far five have died, and the protests have died down. Erdoğan blames the trouble on outsiders, including CNN and the “interest lobby,” and has called out his supporters into massive counter demonstrations. Erdoğan was first elected to head the government in 2002, with 34% of the vote. He was reelected in 2007 with 46%, and again in 2011 with just under 50% of the votes cast. He is a practicing Muslim—rare for a Turkish leader—and has steadily moved to make Turkish society more congenial to pious Muslims. He wants to amend the Constitution to allow women to wear headscarves in public buildings (now forbidden), and has had laws passed that allow early religious instruction in elementary school, limit the sale of alcohol, and has proposed bans on abortion and even on kissing in public.